The area called ‘El Rincón’ (The Corner) is located in the northeaster end of La Orotava municipal area and it is a natural site that has not yet been transformed, retaining its agricultural character and comprising an area of 203 hectares. 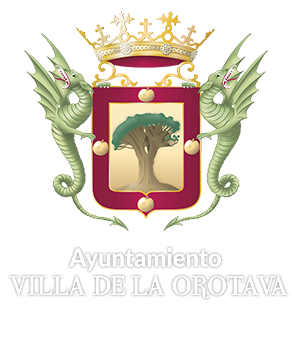 Progress continues in the process of protection and promotion of this place located in the coastal area of the municipality, authentic lung of the Orotava Valley whose protection has been encouraged since 1999 through a Special Plan given the particularity of the area. Special efforts have been made to promote its agricultural development and ecotourism. Here you will find the three natural black sand beaches of La Orotava, of extraordinary beauty, which are the perfect refuge for those who want to enjoy both nature and tranquillity: El Bollullo beach, Los Patos and El Ancón. This is a wild place that highlights the beauty and capricious nature of a volcanic island.